Phew — what a fun day we’ve had. It’s not quite over yet though. We're back with our final challenge of the day - if you’re playing catch-up, you can find our 9 AM challenge HERE, and our noon challenge HERE. 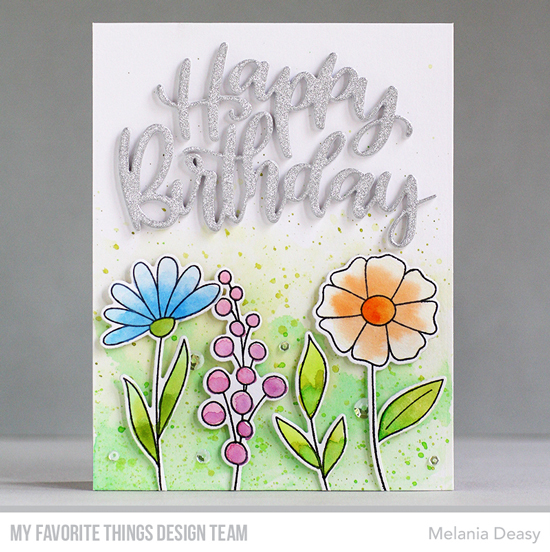 Our last challenge is all about flowers. 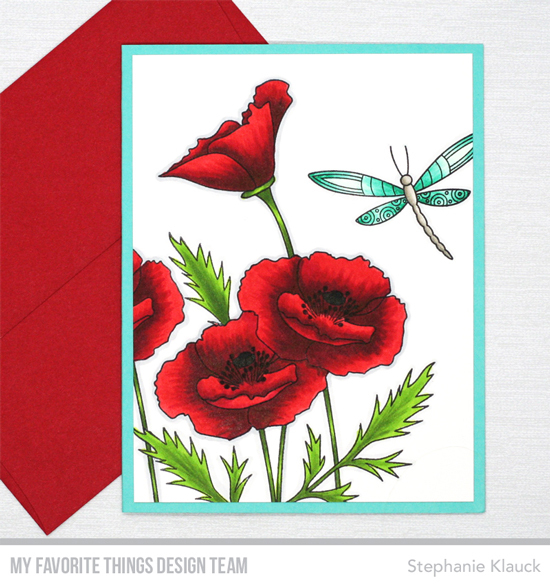 Whether you prefer to stamp gorgoeus bouquets or create a single floral design, we want to see them all. 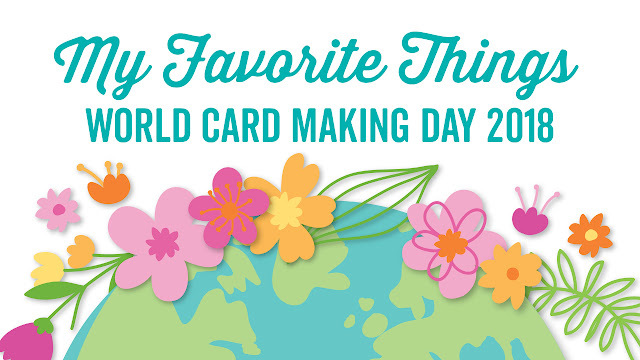 Create a card that features flowers for a chance to win our last prize of the day. Are you inspired by flowers? Link below to enter your card in our random giveaway. Enjoy your day and thanks for crafting along with us! Love flowers, this'll be fun. Thanks! Hmm.. Not sure how you know that' someone has entered all 3 challenges, but I have. I posted card 1, 2, and 3 on Instagram as well as linking. Hopefully you've got me down :) What a fun challenge! Thank you for making WCMD fun!